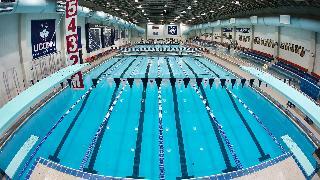 The CAC-SAQ Spring Invitational, held at the Wolff-Zackin Natatorium at the University of Connecticut in Storrs, CT. This meet is open to all interested SSC swimmers, Developmental through Seniors. This meet has a HARD deadline of Monday, April 1st. Entries will be submitted on April 2nd. Once submitted, you are committed to the meet. No adjustments, additions, or scratches will be accepted after the April 1st deadline.